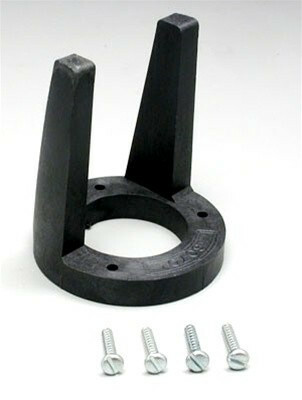 Dave Brown Engine Mounts are made of glass-filled nylon for strength and stability. They have mounting holes which are identical to those in the Kraft mount. Firewall mounting screws are included.